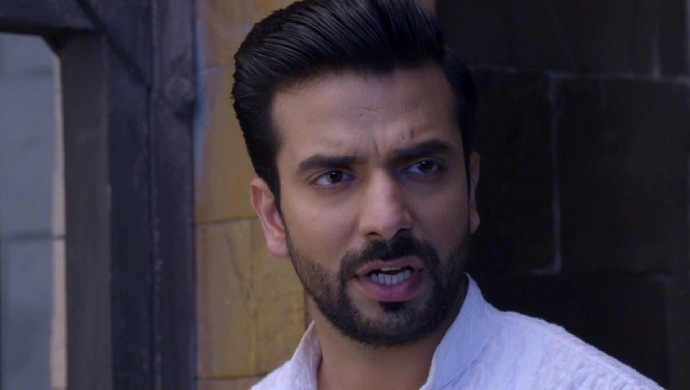 Rishabh is angry at Sherlyn for putting Karan in jail. He threatens to call off the wedding for this. In tonight’s episode of Kundali Bhagya, the Luthra family finds out that Karan is in jail. they rush to the police station to release him. Karan tells Preeta and Rishabh everything he knows about Sherlyn and Prithvi. However, they refuse to believe him. Meanwhile, Prithvi and Sherlyn and worried that putting Karan is jail might derail their plans. In the next episode, Preeta is in tears seeing Karan in jail. She scolds him for doing things so dangerous that he ends up in such places. She tells Karan that he has made her very worried with all this. Seeing Preeta care about him so much Karan reached out and gives her a hug. Rishabh meanwhile, goes to Sherlyn’s place. He scolds her for putting Karan in jail without him committing any offence. He threatens to call off the marriage because she doesn’t respect his family. Will Sherlyn and Prithvi’s plans fall apart? Stay tuned to find out.